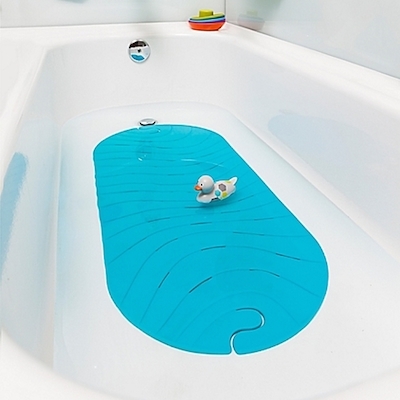 Ripple Bathtub Mat | Boon Offers Innovative Products to Make Everyday Tasks Easier for Parents! 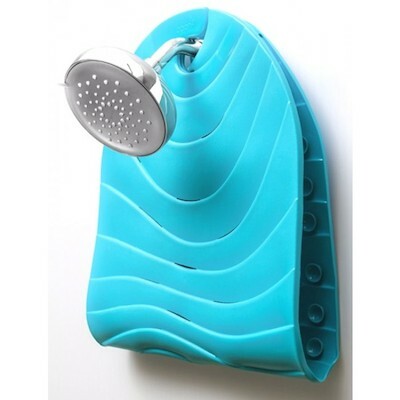 What do we not love about baby bath mats? They’re too small (annoying), they’re stiff (ouch) and water gets trapped underneath them (nasty). Well, no more. 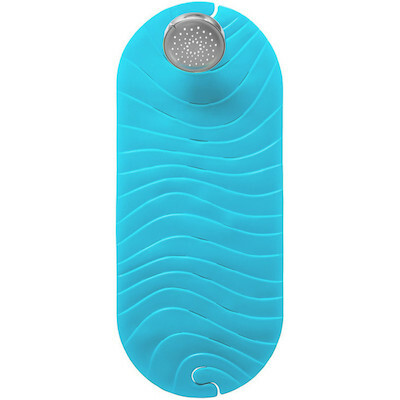 RIPPLE covers a large portion of your tub, has a super soft textured surface to prevent slipping and, get this: features a built-in hook for hanging and drain holes that expel every drop of water. 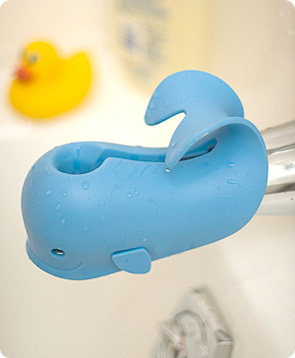 The effect on bath time is gonna be epic. PA Free Dimensions: 15.75" x 36.5"